I’ve spent enough time in the hills to know that the weather rarely plays ball – that’s one of the great things about them. You never know exactly what you’re going to get. One minute it can be wonderfully warm and sunny, and before you know stormy clouds can be looming. Exciting as this can be it often requires you needing to be prepared. So even if the forecast is full sun I never feel comfortable unless I have waterproofs and extra layers in my rucksack. That also means that I need these layers kept dry if the weather does turn – so if needed I can put them on to keep warm. 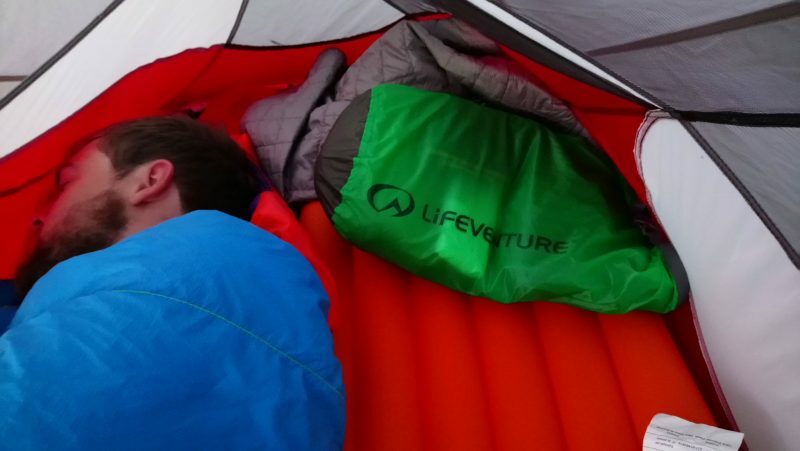 Lifeventure have kindly sent me their new set of ultra-light dry bags to put to the test. They come in a pack of three: 5l, 10l and 25l. These have been really useful for separating out different pieces of kit. When I pulled these out of the box, I felt really dubious about how well they were truly going to perform – they’re being absolutely serious when they say they’re ultra light. They were so light I felt like I was going to rip them by accident. They’re made out of an advanced 30 Denier siliconised ripstop Cordura fabric, which is a bit of a mouthful, I know. The seams are fully taped to keep the water at bay when fabrics have been sewn together – a notorious weak spot of waterproof garments. One of the areas they’ve ‘compromised’ on to reduce the weight is the seal. It’s not as stiff as other dry bags I have and the buckle is also less robust. 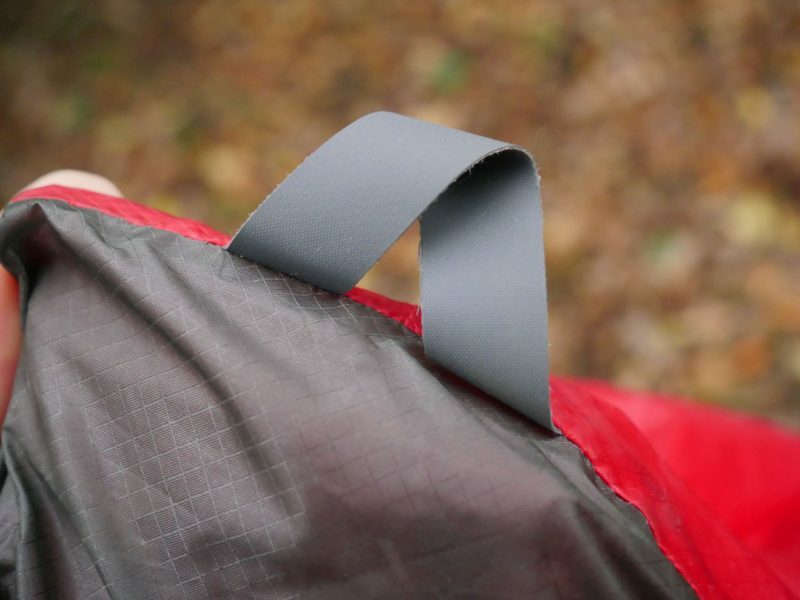 The handgrip – or ‘finger loop’ on the bottom of the pack has been included to help manoeuvre the bag. 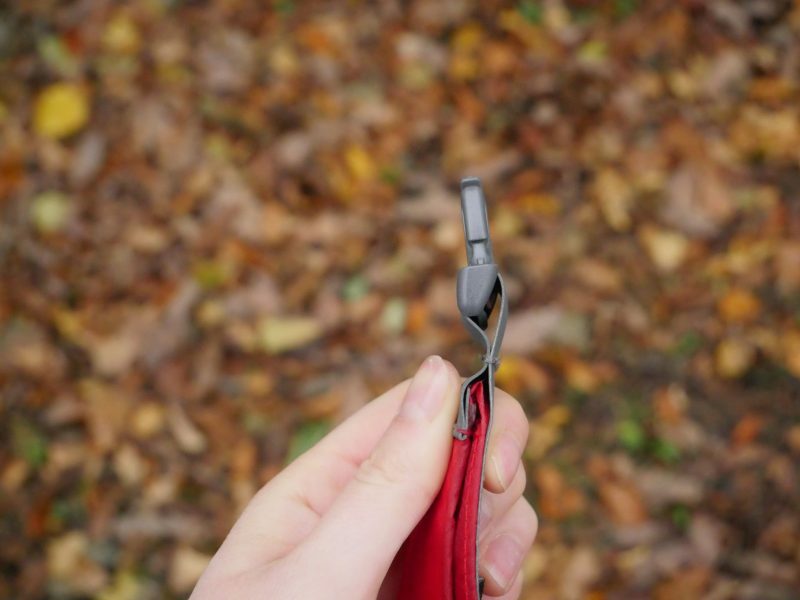 It makes it easy to pull the dry bag out of a stuffed rucksack – you know – if you happen to have packed your bag in an organised enough manner that this is pointing upwards… No, I joke, but it is a useful little feature – especially if you’re looking for warm clothes very quickly. The first thing I want to address is the seal and the buckle. I had my doubts about them when I first pulled them out of the bag but when it has come down to it, they’ve not been too bad. They just require a bit of extra time to ensure the seal is rolled properly, and enough times to prevent it rolling back open. 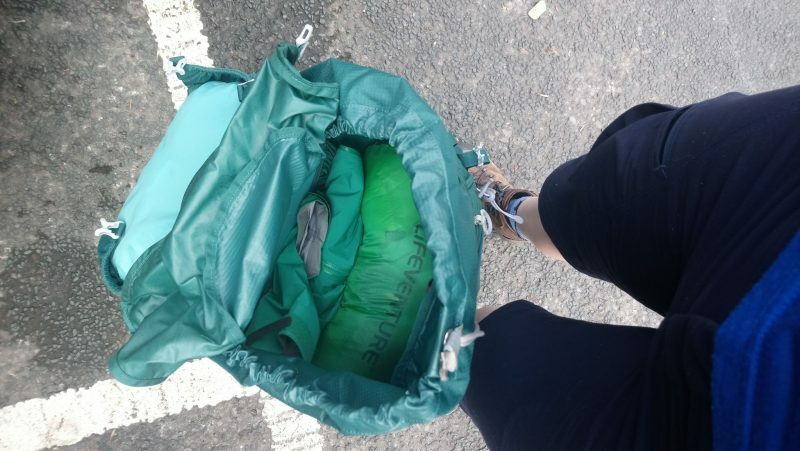 While packing my kit up for a wild camp I found it very easy to squash all of the air out, and roll it all back up. 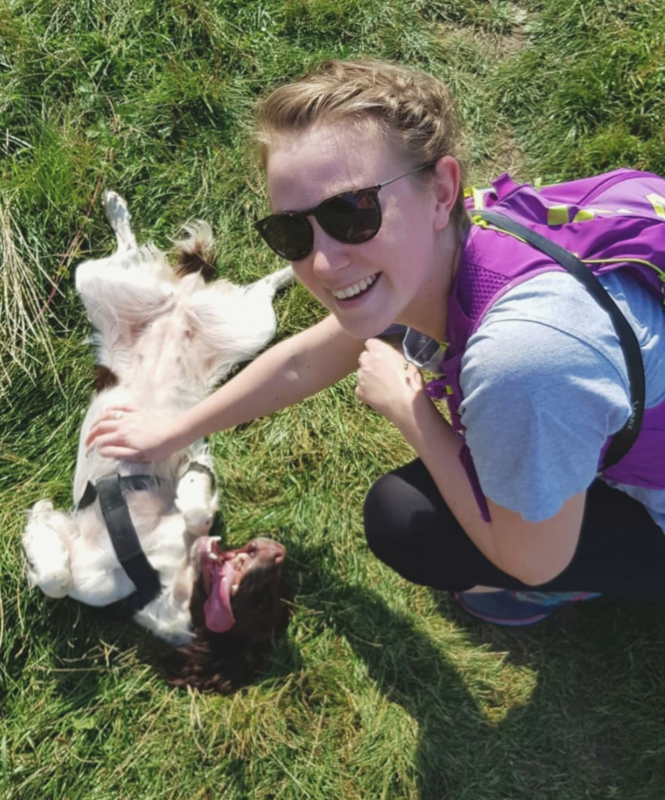 They acted like the most brilliant vacuum bag for all my kit – which made it easy to roll but also saved me a lot of room in my pack. It also made for a great pillow during the night as squashing all of the air out kept the contents still under my head. They come in a range of colours: red, green and blue. If you’re anything like me and like knowing where all of your gear is, this was extremely useful as I colour-coded it all. In the smaller green pack I put out hats, gloves and all the extra accessories for keeping warm that we might want at a short notice. The blue bag would hold all of my camera gear and the red held larger warm layers. Short of standing in a downpour and, unusually, the weather’s not emptied itself on us while we’ve been out walking they hadn’t had a true soaking and so to see how they coped in some serious weather I decided to hold them under the shower. After a good 5-10 minutes I pulled the bag out of the cascade of water, feeling slightly dubious that it would’ve held out for that long but it was perfectly dry. 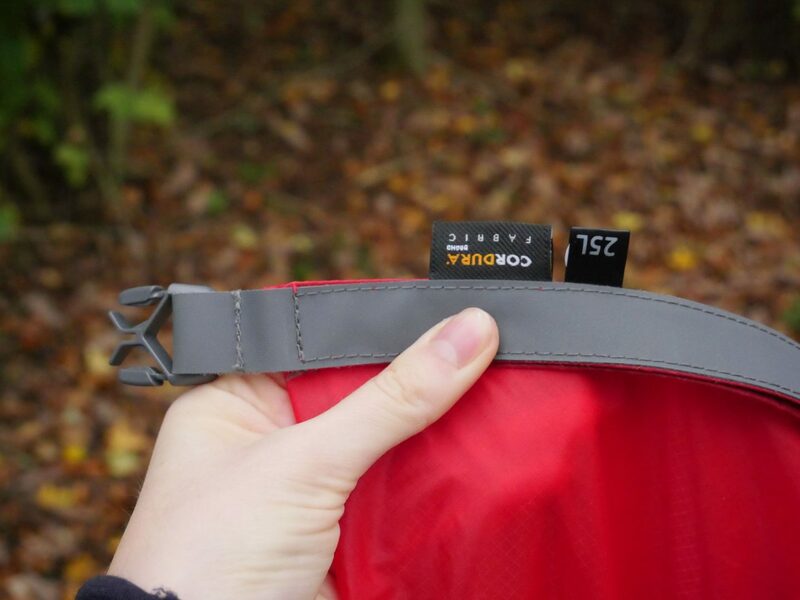 I’m pretty impressed with these and now use them almost everyday in my pack to work – just in case I get caught in a downpour. Despite my worrying that they would rip very easily they have now had a fair bit of abuse, especially the bag that’s had my camera gear in with all the sharp bits and bobs, they’ve not ripped yet! I can’t account for their durability, which is something I’m a little worried about but time will tell. None-the-less, if you know an outdoorsy person, these are a great little present for Christmas. You can never have too many dry bags – honestly! Previous Post Is it stress?